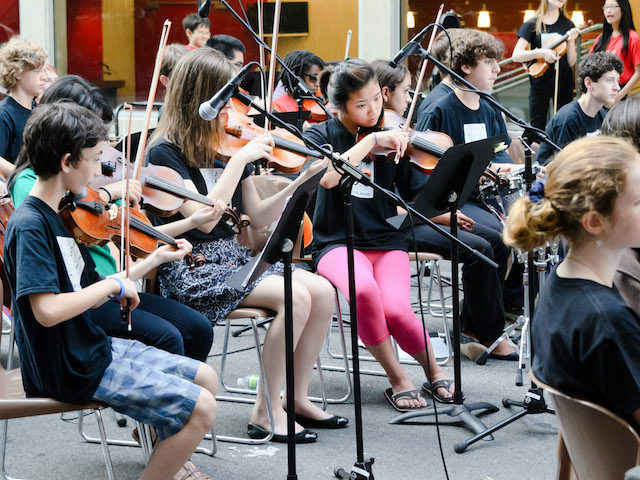 Bring any string instrument and join the String Crossings camp jam at the Bell Tower! Featuring a guest appearance from performing duo Giri & Uma Peters. All genres and abilities welcome!